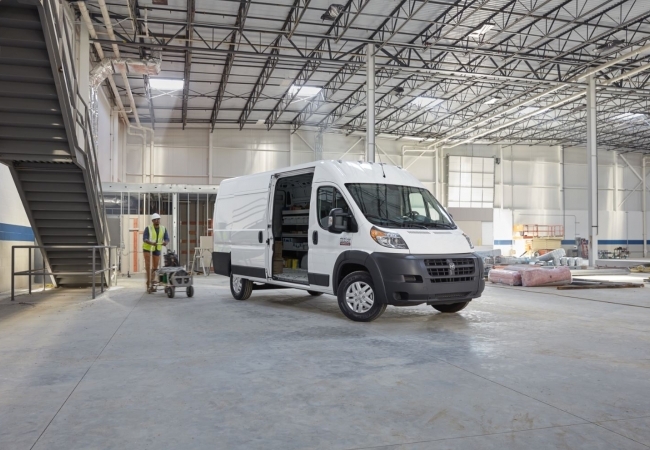 Find a new Ram ProMaster at your local Chicago, IL Ram dealership. 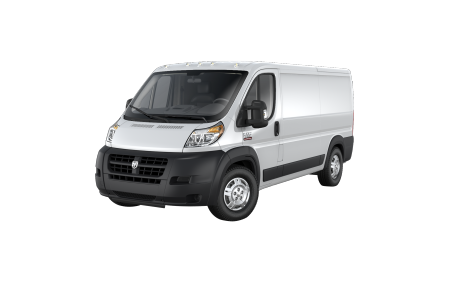 View NEW Ram ProMaster InventoryLooking for a USED Ram ProMaster? 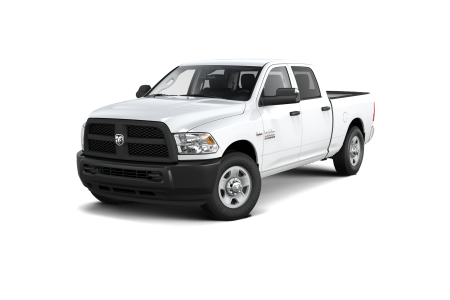 Overview If you’re searching for a professional-quality Ram ProMaster near Chicago, Illinois, you’ll love browsing our large selection! At Hawk Chrysler Dodge Jeep, we are proud to offer a wide inventory of Ram ProMaster vans. 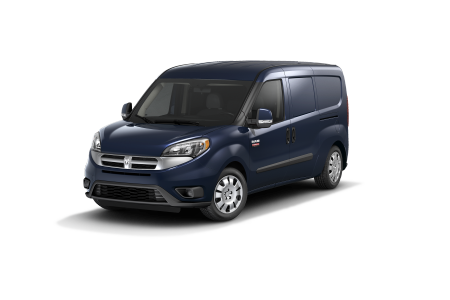 Available in four different trims to meet your needs, the ProMaster offers the best of capability and functionality with a sleek exterior and ergonomic interior. Designed with working professionals in mind, it comes standard with engine power and modern technology features, allowing you to stay productive while on the road. 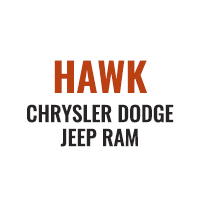 Test drive one today at Hawk Chrysler Dodge Jeep! Why Us? The Hawk Chrysler Dodge Jeep sales team is ready to match you to the Ram ProMaster you’ve been waiting for, with add-ons that enhance your driving experience. Once you find it, you can count on our expert automotive financing staff to secure it for you with a low interest loan or lease. If you’re ready to get a closer look at the powerful Ram ProMaster, come visit us today! Our automotive service center is available to keep your Ram ProMaster well-maintained. With a full range of maintenance services and repairs, we use only the finest Mopar auto parts to ensure optimal quality and safety. Conveniently schedule your appointment today or stop by Ram service center near Chicago, IL.